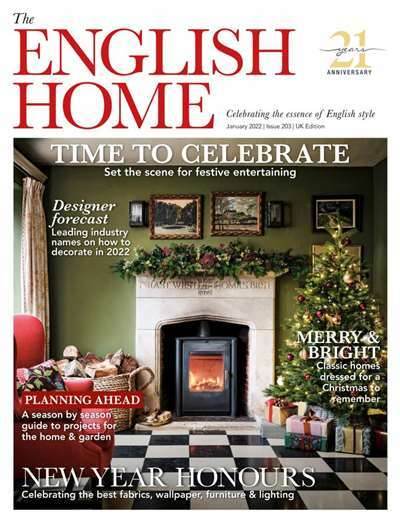 The English Home is a magazine that is dedicated to celebrating the essence of English style when it comes to home design, decorating and entertainment. 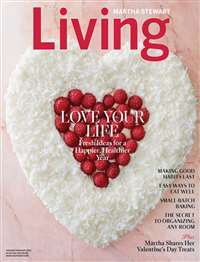 This full-color, oversized publication serves as a book of inspiration for individuals who enjoy living elegantly in traditional English style. Highlighting both historical and contemporary styles, The English Home covers British architecture, decorating, property, furnishings and antiques. 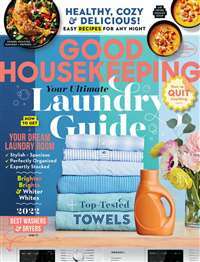 You’ll find must-read international shopping tips, mouth-watering recipes and English travel ideas, along with updated lists of the best U.S. sources for British designers and home furnishings. 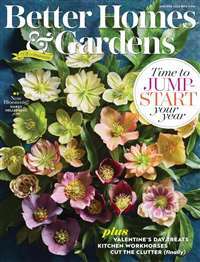 Every issue of this beautiful magazine invites you to tour some of the most beautiful homes and gardens throughout England. 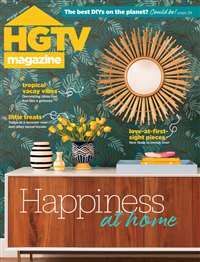 With photographs and articles showcasing decor that can be applied to any style of home, The English Home is sure to complement your elegant lifestyle. 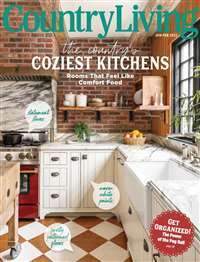 Subscribe to The English Home Magazine at MagsConnect Canada.